Very clean and easy to get to. Awesome spot. Enjoyed the little treats in the fridge too. Very clean. Parking is an issue. Our priority was being able to walk everywhere during busy school holidays. This place ticks all those boxes. 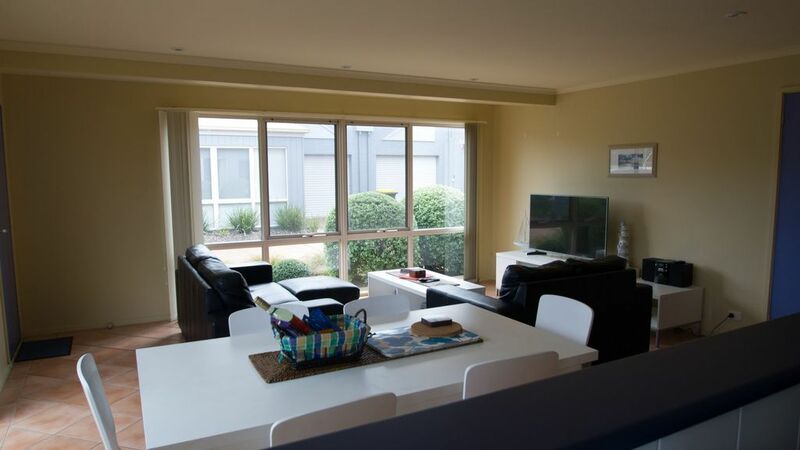 easy walk to beach, shops and walks along the Barwon river. Was on a busy road, but that's expected during summer holidays. very neat and tidy with everything you need. We stayed here as we were attending a wedding in the area. The property was very clean. Very spacious and fit us all comfortably. overall everything we needed, great price and location and Greg was awesome to deal with. Very well kept and clean house, very comfortable and great location easy stroll to beach and river.